I say it every year, but this year I really mean it – I will organise an awesome present for my husband and absolutely will not make a mad last-minute dash for a packet of chocolate bullets and black socks. And with that goal in mind Babyologists, I bring to you our 2014 Father’s Day gift guide – and there’s not a boring sock in sight! 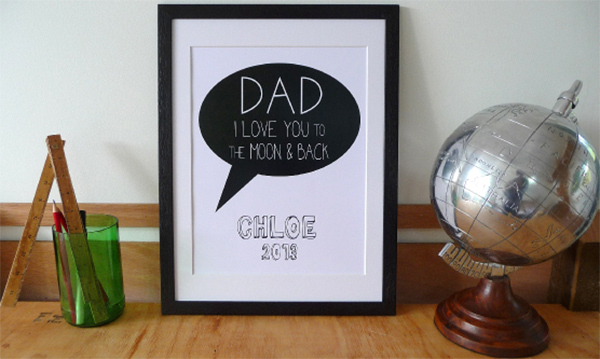 Remind dad just how much he is loved with a really cool Personalised Speech Bubble Print from Hark Home. Add a sentimental note, a much loved saying or even his best dad joke, along with your children’s names, for a great print to keep in the office. Available in A4 and A3 sizes, you can order yours from Hard To Find. Prices start at $30 and shipping within Australia is free. 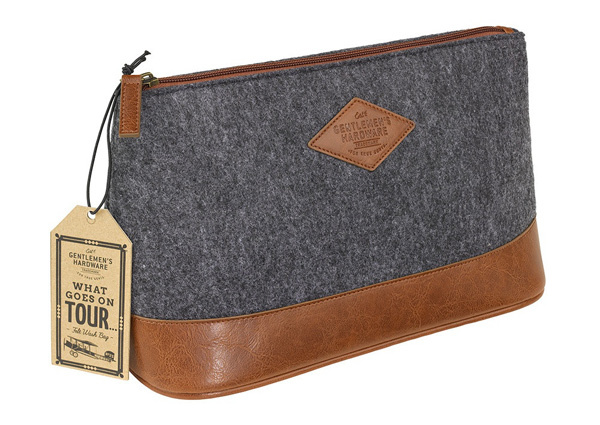 Give dads that like to travel a natty new toiletry bag. These beauties from Until are very handsome indeed in faux leather and felt. Priced just $59.95, it even has a cheeky What goes on tour… inscription on the inside. 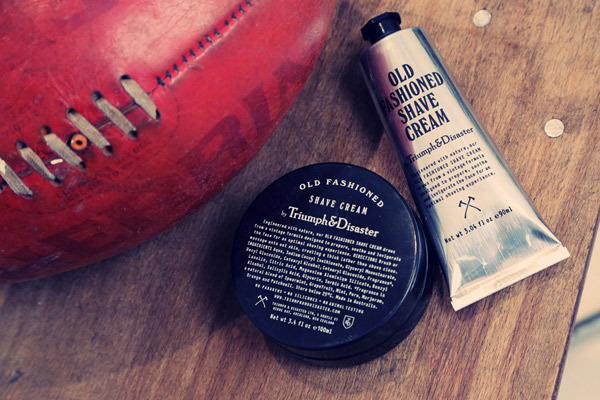 With a flash toiletry bag secured, why not fill it with a few skincare bits and bobs for men. 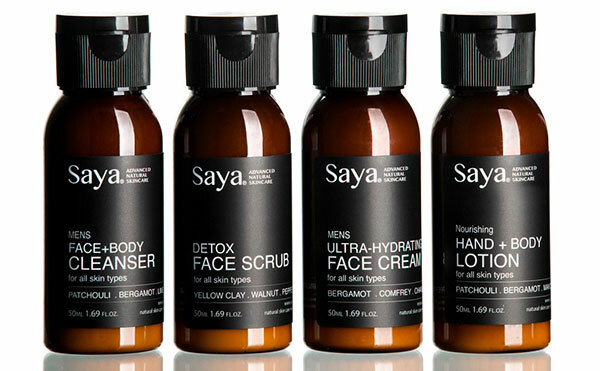 Dad needn’t dip into mum’s moisturiser with his own skincare travel set from Queensland-based brand Saya. For $39.95, Dad can have a bit of pampering with the Men’s Travel Pack which includes a travel-sized cleanser, face scrub, face cream and body lotion. I said no boring socks and these gems from Malc & Andi are anything but boring! 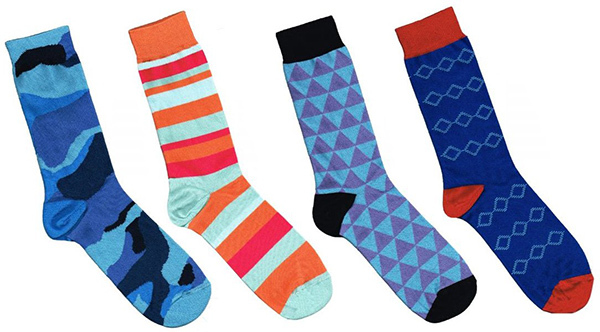 Socks are a traditional Father’s Day gift, after all, and any dad will get a kick out of wearing a pair this bright. Laffite Patterned Sock prices start from $13.95 a pair with free delivery for orders over $10. 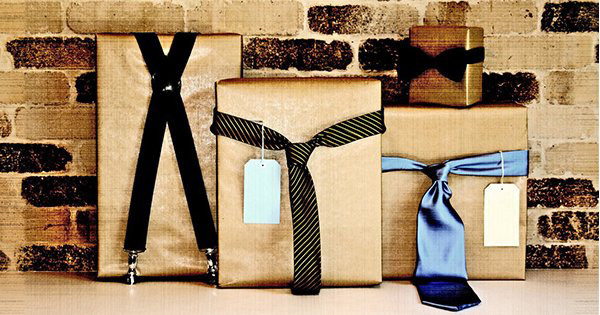 If you’re buying dad other basics such as a new tie as part of his gift, use it to wrap and embellish your gift, as shown in the top post image by Lily Shop. It’s been said that cycling is the new golf – and with my own husband being a cyclist, I know he’d love a jersey for Father’s Day. 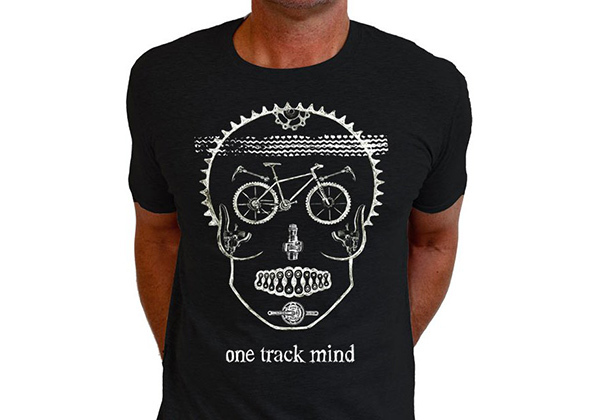 Cycology has a fantastic range of jerseys and tees with original graphics and logos of cycling nature. Tees are priced from $39.95 with delivery free all over Australia. 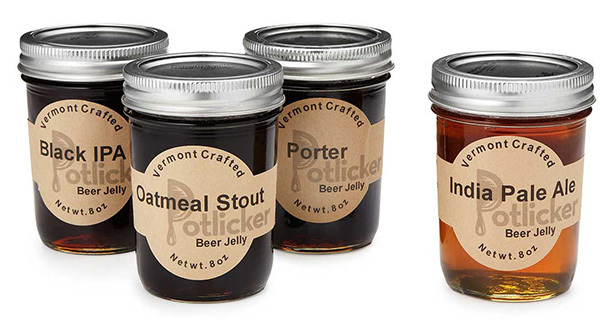 If the best way to butter up Dad is through his stomach, then maybe he’d appreciate a Beer Jelly Set. Better knows as jam over here in Australia, these beer brewed jellies can be used to marinate meats for the bbq or enjoyed with cheese on a cracker while waiting for the barbie to cook. A set of four will set you back $37 from Uncommon Goods. Does dad fancy himself as a man with barista talents? Perhaps he just really loves to sip a good cup of coffee. 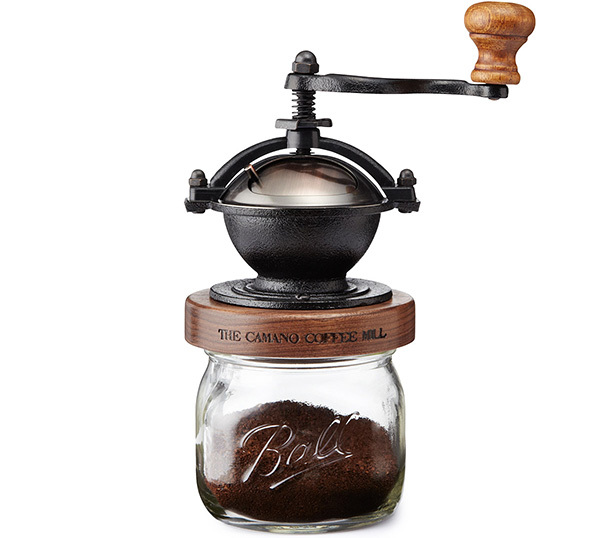 Either way, we have a fabulous gift in the Steampunk Coffee Mill, a manual coffee grinder ensuring Dad enjoys the freshest of brews. Priced $85, it’s available from US store Uncommon Goods, which ships internationally. Let dad be the Big Cheese with a cheese-making workshop (above) at Sydney’s Cornersmith Picklery. Cheesemaker Kristen Allen will teach dad how to make ricotta and yoghurt labneh so he can whip up a feast for the family at home. Yum! The workshops run in Marrackville for three hours and cost $120. There are still spots available on September 18 or 27, perfect timing for Father’s Day. 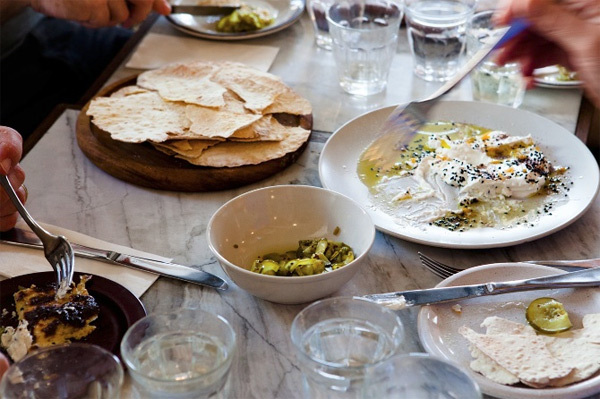 In Melbourne, try BoatShed Cheese for classes in churning out your own Brie, ricotta and goat’s milk fetta. The day-long classes on the Mornington Peninsula cost $195 and you’ll also learn to make all sorts of bread to enjoy with your cheeses. 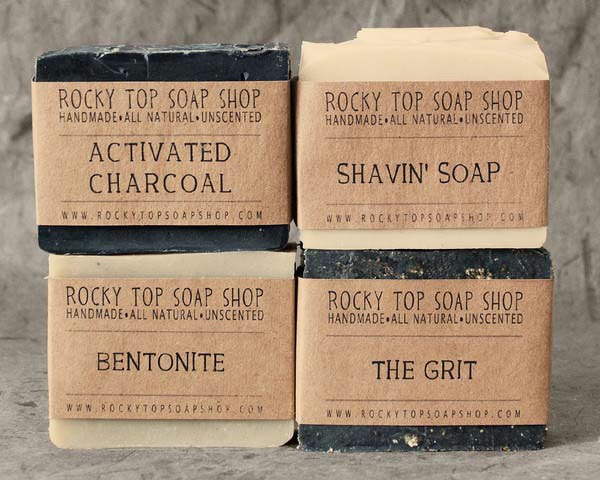 A little bit fancier than soap on a rope, treat Dad with the spectacular Manly Man Soap Set (priced US$24.95) from Rocky Top Soap Shop. Each soap is for a different kind of dad dirt – one for shaving, one for dealing with grease and oil, one for when dad wants to be extra kind to his skin and one just for regular ol’ washing. But whichever he uses, he’ll be the cleanest dad on the block. Now I think every dad has a secret fear that his parenting skills are less triumph and more disaster, so no Father’s Day gift could be more apt than some grooming essentials from Triumph & Disaster. We love this New Zealand brand, as much for its hipster styling as for its science-meets-nature ethos. The Old Fashioned Shave Cream is apparently the best around and costs NZ$33 for a jar that promises enough to last 100 shaves. 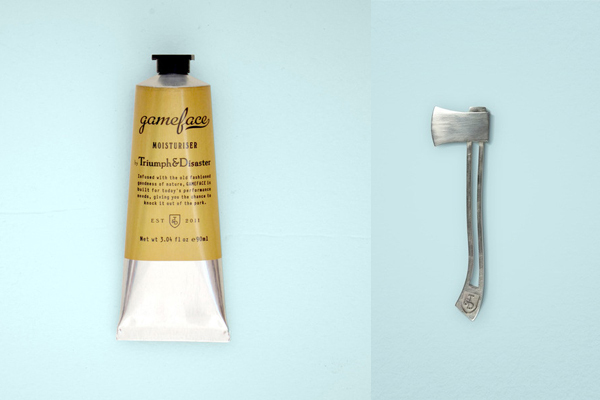 We’re also partial to the fancy-schmancy Gameface moisturiser (below, NZ$63) partly for its interesting blend of VitaminE, jojoba, Horopito oil and Ponga fern, and partly because we like the idea of using the funky handmade axe key (NZ$99) to squeeze out every last skerrick from the tube. When the kids are getting rowdy and Dad wants to escape the noise for a bit, how about giving him a pair of Radio Silenz Active Noise Cancelling Headphones. 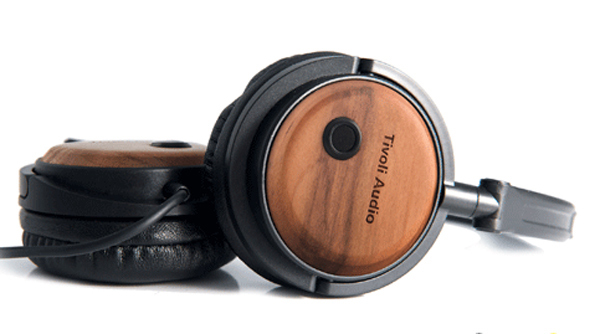 Compact, lightweight and super stylin’ these suave headphones are priced $159.20 from Tivoli Audio. A novelty gift never goes astray on Father’s Day and for those dads that take great pride in their facial hair, the Moustache Grooming Kit is just the ticket. A moustache shaped pouch holds a stainless steel pair of grooming scissors and a comb – much needed tools for keeping beards and moustaches in check. Moustache Grooming Kit is priced just $12.95 from Beserk. If you’ve been trying to get dad to update his cheap and cheerful, service station edition sunglasses for a while, why not gift him a pair of Proof Eyewear sunnies for an instant boost of street cred. 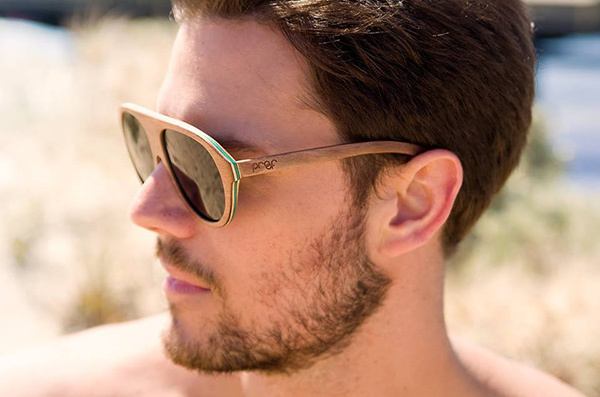 A sustainable wood frame with polarised lenses is perfect for protecting eyes and a portion of each sale goes towards funding sight saving surgeries in India. There are plenty of men’s designs to choose and priced $149.99 from Proof Eyewear. 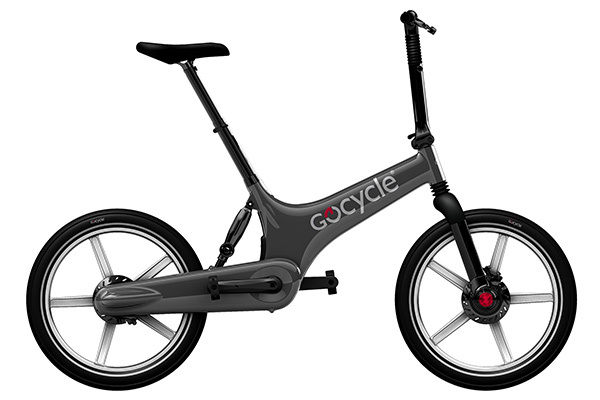 If your budget is big, then let dad rekindle his inner kid with this – the GoCycle. Purely a dream gift of notable variety, no dad will go unnoticed riding this rather epic two wheel, electric and compact fold bike. It’s truly amazing, but alas at $4900 – it will probably remain a dream for most dads.